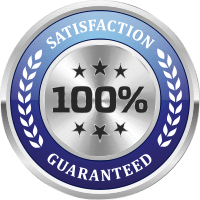 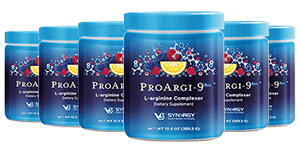 A product of Synergy, ProArgi-9+ claims to be the “cornerstone of any nutritional regimen”, which is true enough considering the utmost importance of the cardiovascular system. 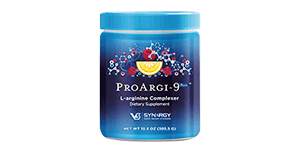 From ProArgi-9+, you’ll get an overall blend of vitamins, folic acid, red wine extract, l-arginine, and l-citrulline sweetened with xylitol and d-ribose. 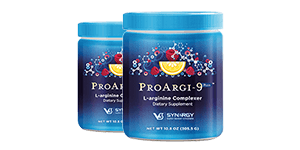 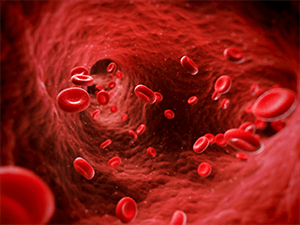 ProArgi-9+ contains 5,000 mg of l-arginine, the amino acid that is converted to nitric oxide in the body, resulting in relaxed blood vessels and increased blood flow. 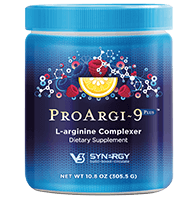 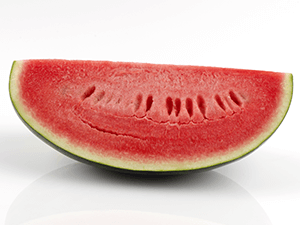 ProArgi-9+ contains 1,000 mg of l-citrulline, which helps to extend nitric oxide production. 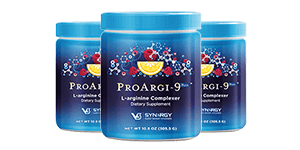 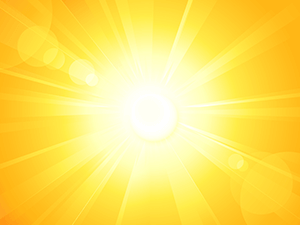 The Vitamin D3 in ProArgi-9+ offers benefits for a healthy skeletal system and proper inflammatory response. 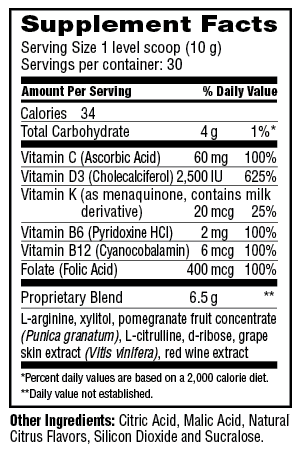 Also known as grape skin extract, the resveratrol in ProArgi-9+ which may act as an antioxidant and prevent damage to blood vessels.